Immaculate, End Townhouse W/An Open Floor Plan, & Attached Garage! Newer Furnace, Central A/C, Hot Water Heater, Carpet, & Fresh Interior Paint. The Warm and Welcoming Design Provides Tons of Light & Openness. The Main Floor Boasts of a Living Room & Dining Area, Kitchen W/Plenty of Counter Space, Laundry, & Bathroom. Upper Floor Offers Two Spacious Bedrooms Including A Large Master Bedroom w/Walk-In Closet & Full Bath. All Appliances Included. One Car Garage w/Storage Space. All the Amenities You’ve Been Looking For In Your New Home. Move In Ready So You Can Take Your Time Making Your Own Updates!! Low HOA includes: Community Pool, Water, Sewer, Trash, Snow Removal, & Building and Grounds Maintenance. 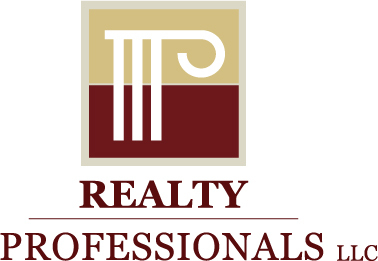 When we sold our home last summer, we were referred to Greg Drake at Realty Professionals. Greg and his staff were so knowledgeable, professional and unbelievably helpful! The stager, that Greg hired, came into our home and made several recommendations and changes to allow our home show beautifully! Our home went on the market and we had 16 showings in the first day alone! At the close of business that very day, we had 11 offers that were either at or above asking price! My husband and I could not have been happier! However, there were several things that came up during the inspection but we did not have to stress about researching companies and getting bids and meeting deadlines. Greg did it all! He had an entire team of trusted, reasonably priced contractors who were able to take care of all our problems that same week! We could not have been more please with the honesty, professionalism and hard work that Realty Professionals provided for us! I cannot imagine having to sell another house without them! I would HIGHLY recommend them to anyone looking to sell or buy! 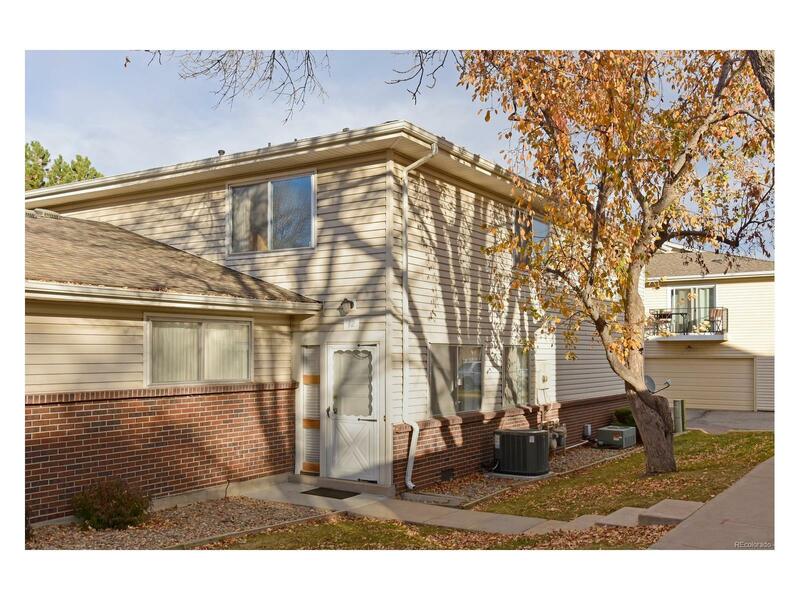 Michelle S.
The content relating to real estate for sale in this Web site comes in part from the Internet Data eXchange ("IDX") program of METROLIST, INC.DBA RECOLORADO® Real estate listings held by brokers other than Realty Professionals, LLC are marked with the IDX Logo. This information is being provided for the consumers' personal, non-commercial use and may not be used for any other purpose. All information subject to change and should be independently verified.